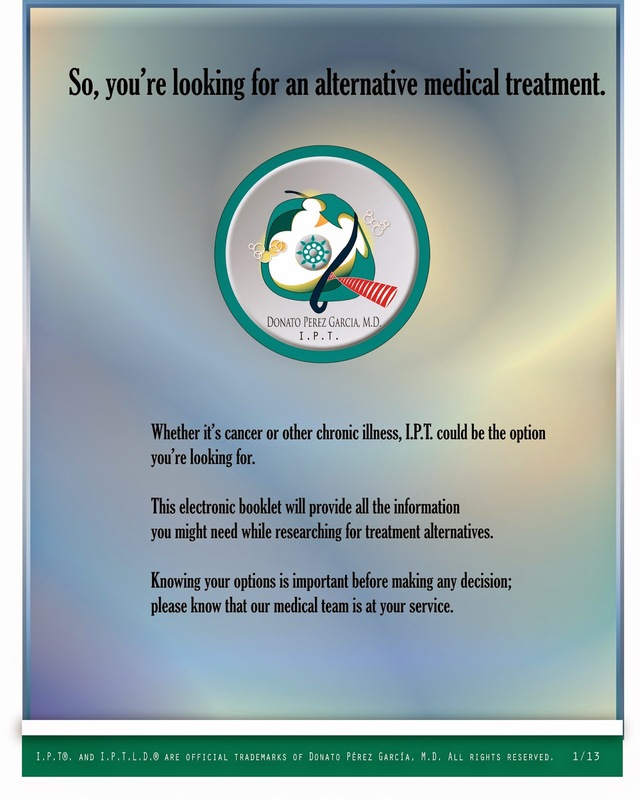 NATURAL CHEMOTHERAPY-Using the protocol I.P.T. a small dose of insulin helps prepare the body to receive the natural chemotherapy to cancerous cells. We use a neatly selection of anti cancer I.V. 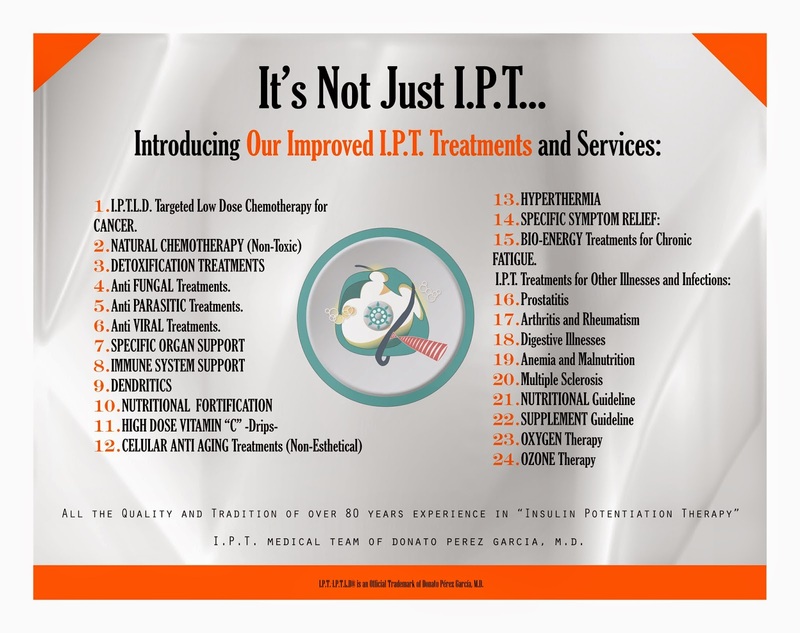 medication that contains all natural extracts from plant cortexes, that will act as chemotherapy, inhibiting the proliferation of cancer, reduce inflammation, without toxicity and eliminating side effects. This treatment is complemented with Immune System Support to offer maximum strength to your body’s natural defense system.